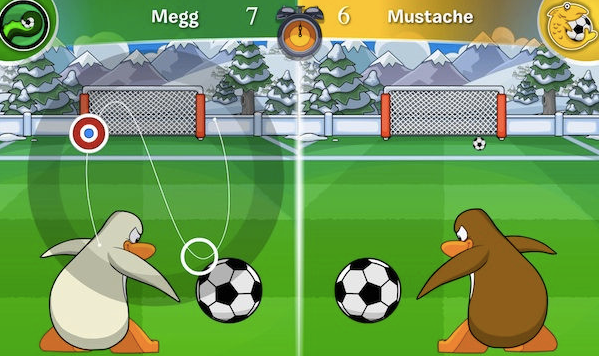 Club Penguin Cheats by Mimo777 Club Penguin Cheats by Mimo777: Penguin Cup Mini Soccer Game! Of course, you will have to pick a team. Which one will you choose? Red, Blue, Yellow or Green? How do I play the soccer mini game?